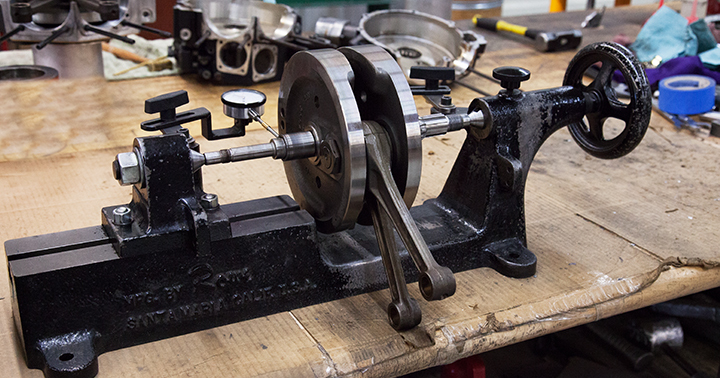 A trued and balanced crankshaft will run more efficient, create more power, and run smoother. 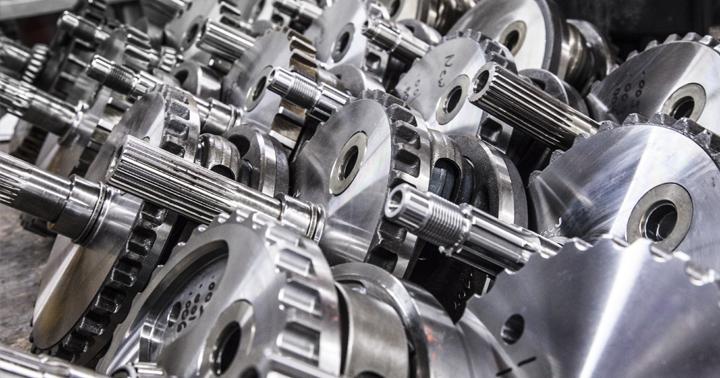 When the crankshaft is true, the surrounding component life expectancy is also better. Bolt together Harley-Davidson EVO cranks are often out of true even as new. Over time they can move and become even more out of true. This can cause excessive vibration, less power, and damage to the oil pump and cam plate. Revolution Performance Basic Service can fix this common issue and help to prevent it from happening again. The EVO crank is completely disassembled and replace the wrist pin bushings and rod races. The crank is then reassembled, trued, then torqued to factory specifications. Price includes crank labor, crank pin, connecting rod bearing, wrist pin bushing and pinion race. When adding big bore pistons, especially extremely big bore pistons like our Monster Big Bore Kits, the increase in reciprocal mass (rods and pistons) dictates balancing the rotational mass, the crankshaft. The crank is completely disassembled and trued. 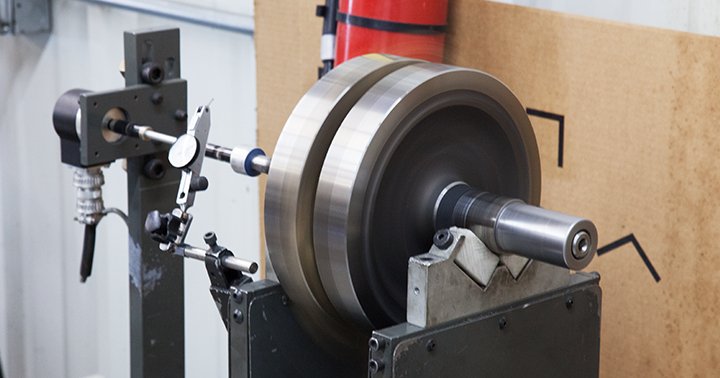 The crank is then dynamically balanced on our ultra-precise Sunnen DCB750 dynamic balancing machines. The crank is then reassembled, trued, then torqued to factory specifications. 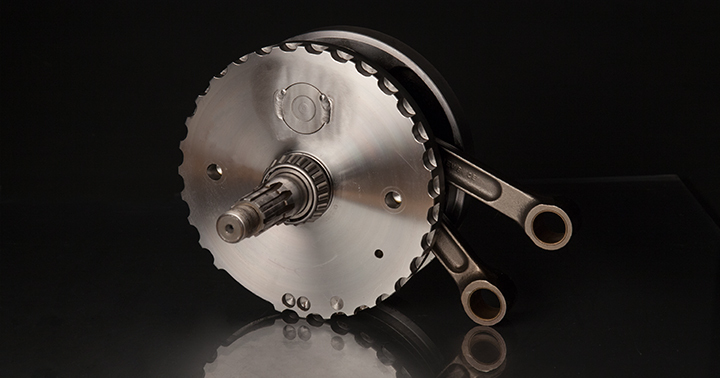 A properly balanced crank will make more power with increased reliability. Price includes crank labor, crank pin, connecting rod bearing, wrist pin bushing and pinion race.